Confections are sweets that evoke happy memories, connect us to other cultures, and indulge our senses. From candy canes to taffy to chocolate and more, confections reward us with the simple, joyful experience of tasting something pleasurable. We see flavor as a tool to help confections tell stories, rejuvenate spirits and spread smiles. Our flavorists and technical foodies work hand in hand with you to understand your needs and local market desires. Serving the global confectionery industry for decades, we understand evolving taste preferences around the world. We meticulously match flavors to global cultural expectations, and develop confection concepts that tease out your product’s unique expression and characteristics. With a broad spectrum of flavors, and the know-how to transform them into incredible tasting products, we can help you create memorable, deliciously flavored treats that surprise and delight your audience. There are literally hundreds of varieties of chocolate in the world, and more being created every day. 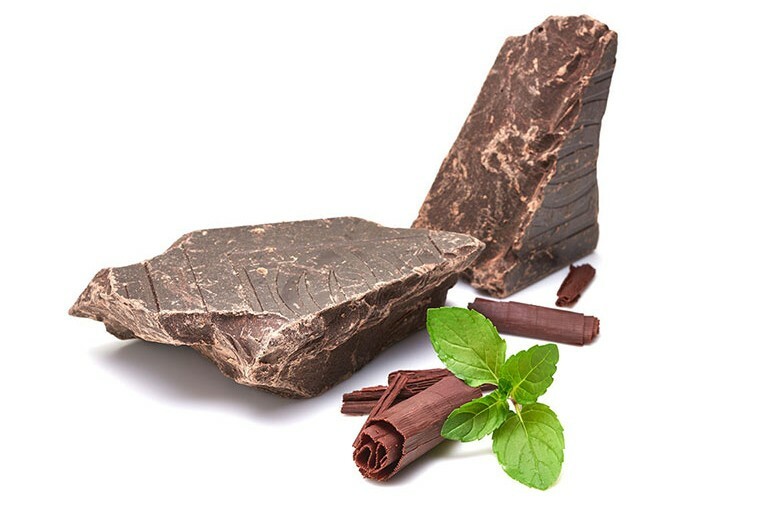 Our flavor-matching experts are skilled in evaluating the taste properties of an individual chocolate, and designing complementary flavor that enhances the consumer’s enjoyment. Refreshing and sweet, breath mints require the right combination of flavor chemistry to create the best sensory experience. Our heritage in mint means we have the knowledge to develop perfectly tuned formulations that deliver satisfying flavor, appealing color and active ingredients. Hard candies, chewy candies and gummies are all sweet treats that can be packed with flavor. But each product differs in texture and mouth feel. With a wide range of flavor options and delivery mechanisms – from powdered coating for an initial burst of flavor to a soft gel center for a surprise secondary flavor layer – our imagination and creativity are boundless. Chewy vitamins for kids. Hard candies with medicinal properties. We can design confections that deliver both enjoyment and health benefits. Our flavorists are experts at masking unpalatable flavors in bio-active ingredients to create a tasty treat with functional benefits.